Light therapy has a lot of science behind it. According to Bright Therapy, it's been tested by labs, universities, and even NASA. 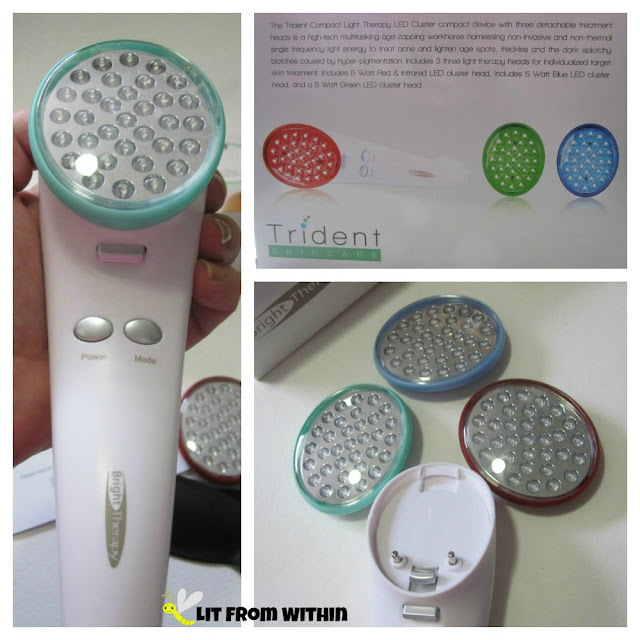 Now, they've taken this science and shrunk it down into an affordable, handheld, cordless device that uses three different sets of LED lights to treat three different skincare issues. When I was growing up, I didn't know much about taking care of my skin. Sunscreen wasn't really a part of my life, and I used a lot of drying products to try and control my oily skin and pimples. Now that I'm in my 40's, I still have oily, blemish-prone skin, and my sun damage has created freckles, as well as a few wrinkles. 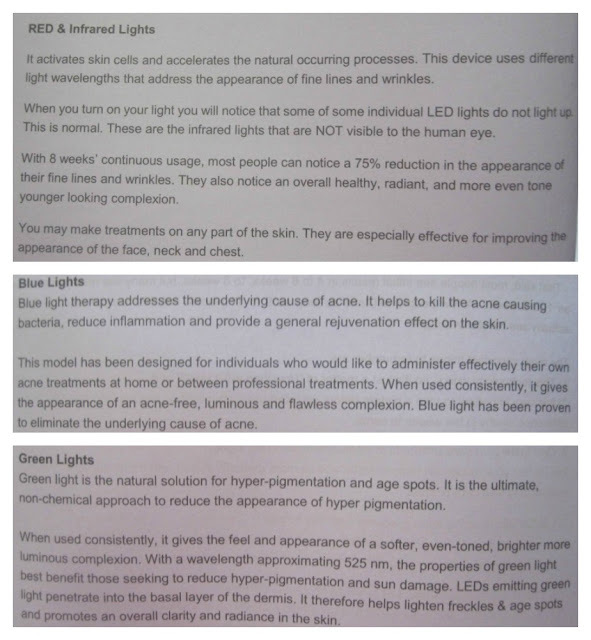 The Trident addresses all of these issues with non-invasive, chemical-free light therapy. The red and infrared LED panel is used to treat wrinkles and refresh the skin. The green is for lightening hyperpigmentation. The one I used was the blue disk, used for killing the bacteria that causes acne. When I first got this system to try, I was, frankly, a little scared of it. I had never used a light system before, and I didn't know what to expect. I wrote my PR contact with some questions I had about using the Trident...and he never got back to me. I was reluctant to start treatment without consultation, but eventually I did anyway. Between only getting about 30 days to test the product, and having wasted a lot of them waiting on a response from the agent, I didn't get to test this as thoroughly as I would have liked. Of course, with most of these types of treatments, it can take months to show results, anyway. I didn't need to be scared of the Trident! It was so easy to use - only two buttons: power and mode. The disks slide in easily, and secure with a satisfying click. The device charges up with an included power cord, and I loved having the freedom of a cordless device. I thought I would need a timer for all the 3-minute sections, but there is an audible beep when it's time to move on to the next area of treatment, and an auto-shutoff feature. It's practically maintenance-free, too. The LEDs are rated for over 10,000 hours of use, so it's unlikely you'll ever need to replace them. A simple wipe-down with alcohol is all the cleanup you need to do. And, it didn't hurt at all. It barely got warm. 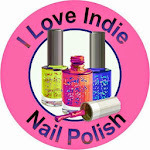 No stinging, no zapping, no burning. Here's the thing. It takes 24 minutes to go through the whole cycle for one treatment. During this 24 minutes, you pretty much can't do anything else. I used the included eye shields to protect my eyes, though not everyone will need them - just don't look directly at the light! I decided to just lay down and relax while using this. Here's the other thing: the device is meant to be moved around the face the entire time. Each treatment is divided into 2 phases. The first phase is using the device with a pulsing light, in three areas of the face, for 3 minutes in each area. The device is placed with the LED panel on the skin, and moved in circular motions - constantly. So, that's 9 minutes of rubbing. The second phase breaks the face into 5 areas, with a steady light, for 3 minutes in each area. They recommend moving the device up and away from the center of the face for most areas. So, that's 15 more minutes of moving the device. Both of my arms and my face were all sore from all the rubbing when I was done! Tritan LED panel-inspired nailart! The base is OPI Push and Shove. I framed it with Orly Blue Collar and then dotted with KBShimmer R-E-F-L-E-C-T.
After I was done, I was pretty sure I wouldn't be using it again. My skin was sore, my arms were sore, and I was tired. And, then, the next day, I was putting on my makeup, and I did a double-take in the mirror. My skin looked amazing. I wasn't even expecting to see any results so quickly. I wasn't even looking at my skin for evidence of the treatment. I just caught myself appreciating how great my skin looked, and realized it was because of the Tritan treatment. It takes a while to do, and there's lots of rubbing involved, but I think it was worth it. 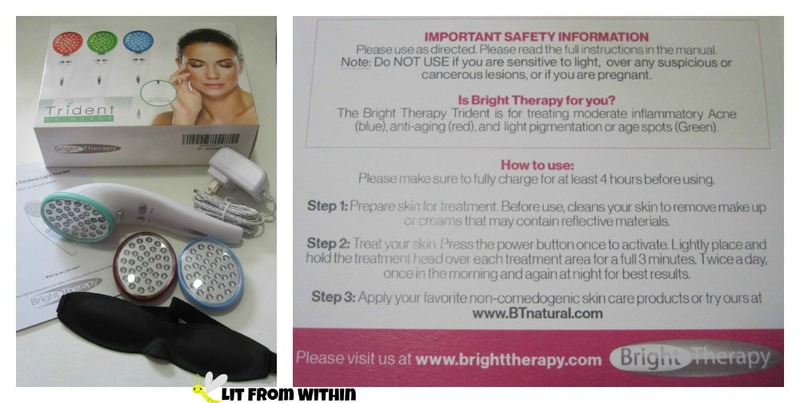 For more information, or to purchase, you can find the Bright Therapy Tritan on their website, Facebook, Twitter, Google+, and on Amazon, where it currently retails for $119.99.